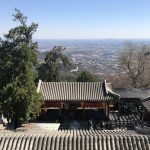 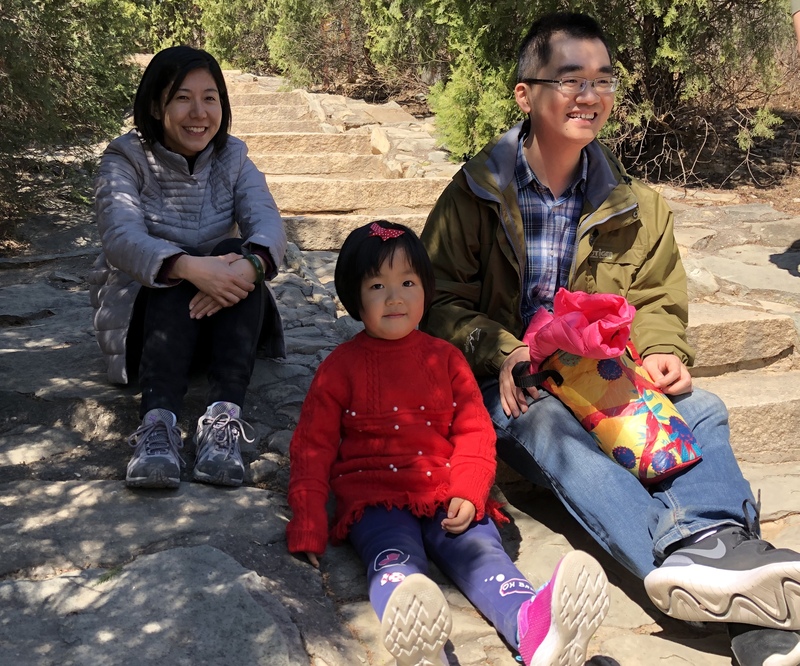 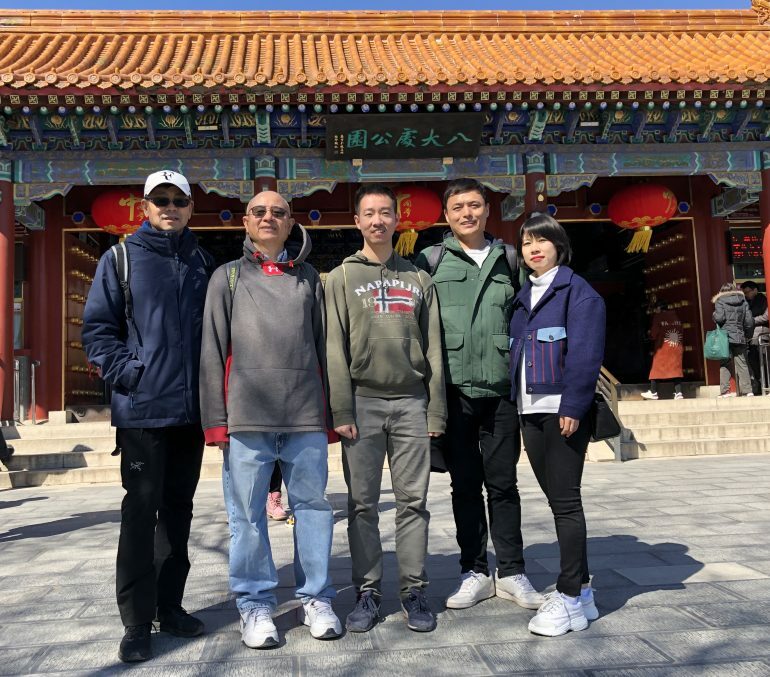 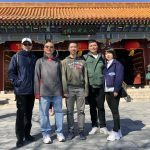 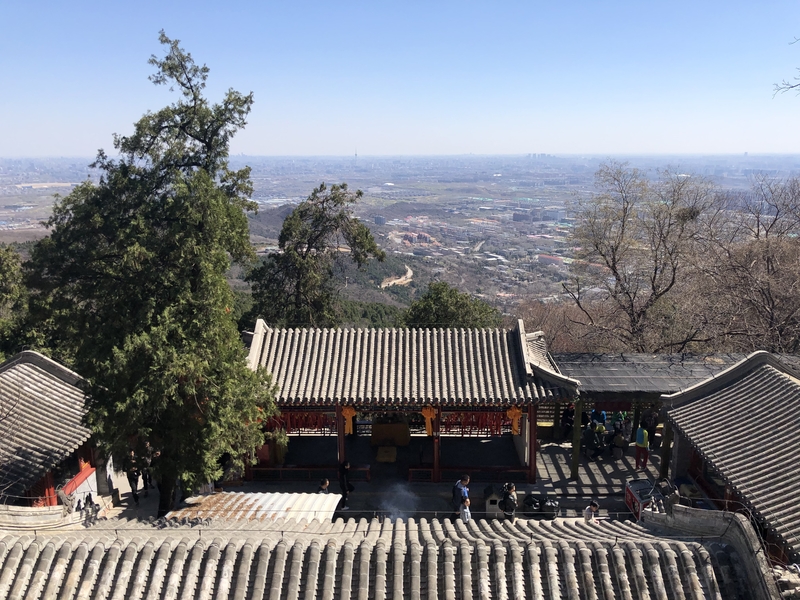 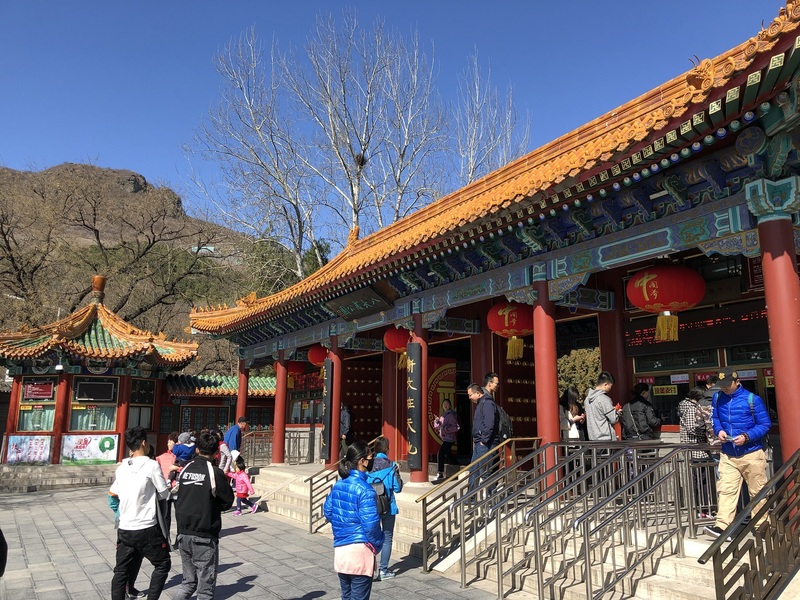 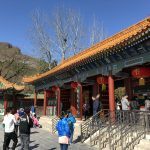 On March 23, 2019, the alumni from Beijing were invited to a Spring outing at Beijing Badachu. The group started the day hiking within Badachu Park and visiting temples. 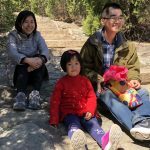 The walk was followed by a dinner.